Each film noir weaves its own yarn of longing, corruption, and fateful decisions. 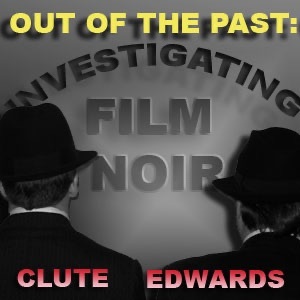 In this podcast series, Clute and Edwards investigate one noir or neo-noir in detail. Following various threads of inquiry, they attempt to unravel the vast canvas of noir.